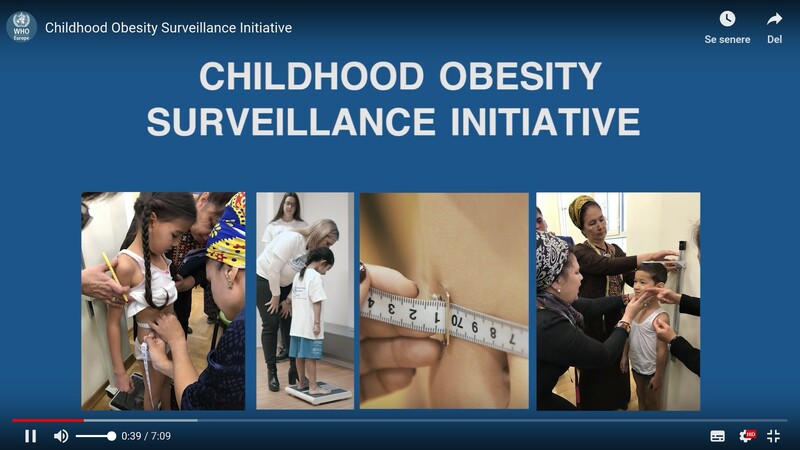 COSI is the WHO European Childhood Obesity Surveillance Initiative – a system simple to implement and with no heavy resources. 41 associated partners in Europe and Central Asia uses the system and provides nationally representative data about children and adolescents’ weight and heights. Each country has its own institute in charge of overall national coordination and management. The system has been used for over 10 years and the information is disseminated through reports and scientific publications throughout the years. Find a wide range of publications. Over 300 000 children across the WHO European Region has been measured which has provided important data, followed by analysis to inform political and practice level of the size of the problem of childhood overweight and obesity. Have a look to see if your contry is part of COSI.